Lake Petén Itzá is one of the largest lakes in Guatemala, and you can boat right up to Ni´tun’s docks if that makes the most sense for your travel plans. The small, friendly towns of San Andrés and San José are not far from Ni´tun, if you’d like to explore opportunities there for taking Spanish classes or volunteering before you leave the lake. 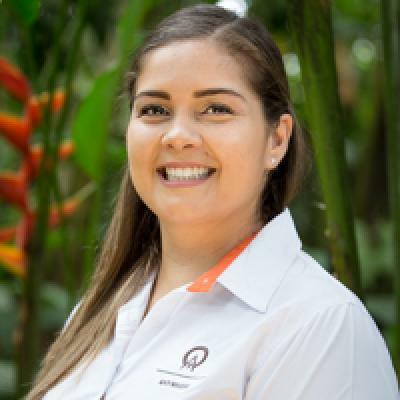 Other great opportunities in the area include hiking in forested preserves or visiting the many Mayan ruins that surround the lake’s circumference. Kayaking is an option, as is a swim in the lake, or a peaceful nap in a hammock. Scenic, tranquil, intimate, thoughtfully run—this place is delightful. With just 4 rooms, the attentive owners operate their hospitality venture with a caring mindset for people and place. They bought this property as untouched forest, and leave much of it undeveloped on purpose. Each of the 4 rooms are different and can sleep up to 4 people. The rooms are clean, peaceful, and set with basic amenities—although most hotels don’t include hammocks in your room, do they? This one does. The hot water shower is refreshing, as is the fan. The real luxury here is respite. It’s a truly relaxing place, and whether you take pleasure in sharing meals with the owners and other travelers, or alternating between swims and hikes and naps on the dock, you will probably find a good deal of delight in this place. Want to check in with family at home while you’re here? Wireless Internet is available. The restaurant offers guests what’s seasonally available, including fish, meat, and produce—a set menu is not really the way here. The owners enthusiastically take helm of the kitchen and cook dishes to order. Breakfast is included in your stay and the hotel has a bar, too. 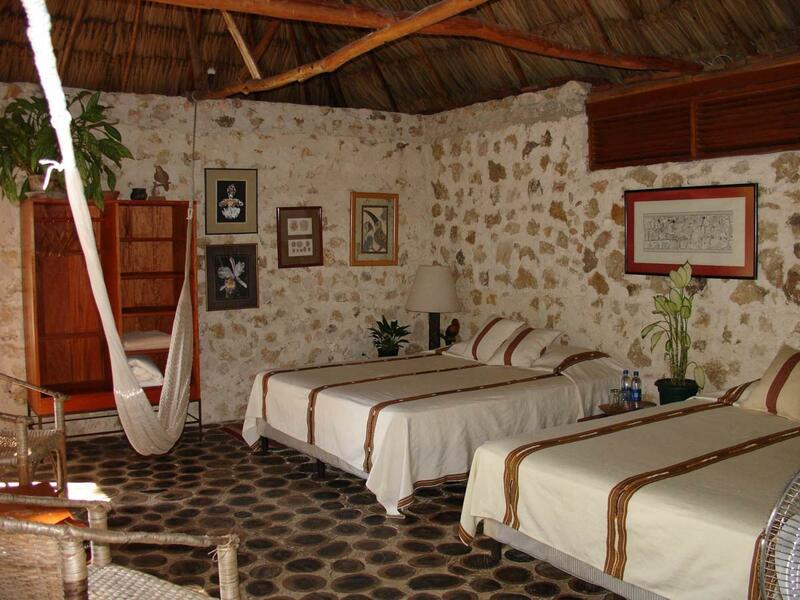 Whether by yourself, as a couple, or with a family, Ni´tun Boutique Hotel is a memorable place to stay. "It was a good experience and for a special kind of traveler, it is in a Preserve, and they conscious about saving the planet. The food here was out of this world, very hospitable people and thank goodness for a lovely lake to cool off in. the rooms were very hot and could use better fans." It was a good experience and for a special kind of traveler, it is in a Preserve, and they conscious about saving the planet. The food here was out of this world, very hospitable people and thank goodness for a lovely lake to cool off in. the rooms were very hot and could use better fans.